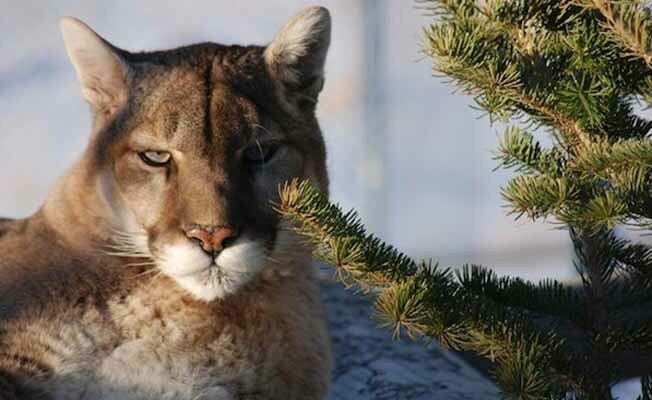 Visit the Yellowstone Wildlife Sanctuary (formerly Beartooth Nature Center). It is an educational adventure for the whole family where wild animal sightings are guaranteed! Get up close and personal with over 60 rescued wild animals! Watch the black bears splash in their pools and play chase, say hello to Speedy the American Bison, Bobbie Sioux the Bobcat, Thor the Lynx and watch dozens of amazing raptors bask in the sun and enjoy their favorite rodent treats! The gardens in the sanctuary are gorgeous and there are lovely areas for a picnic. Don't miss the incredible animals and the stunning gardens!